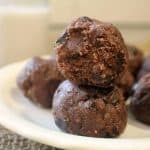 These no-bake keto brownie bites are not only super fast and easy, but they are perfect for snacks, desserts, lunchboxes, or anytime really! I’ve decided that no-bake desserts – such as these no-bake keto brownie bites and my peanut butter bites – are going to be my new jam. They are A-Mazing! While I love my baked treats as much as the next girl, when you’re a busy mom no-bake treats are a lifesaver. And I have tons of ideas for different energy bite flavors so just get ready! 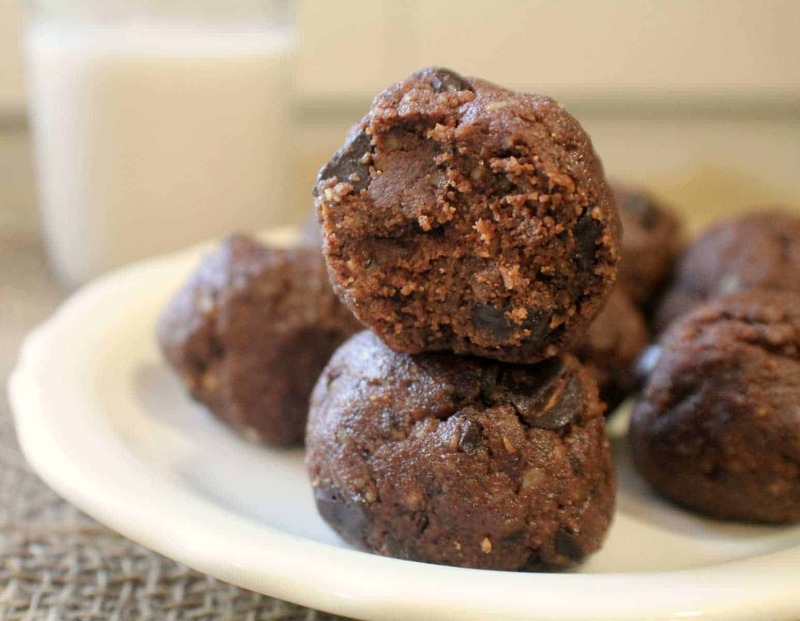 can these brownie bites be made paleo? Yes! The only ingredient that’s not Paleo compliant is the erythritol. So to make these grain free and Paleo simply replace the erythritol with Coconut Palm Sugar – however then they will not be Keto. How many carbs do they have? Looking for more No-Bake Keto Desserts? You may like my Chocolate Covered Macadamia Nuts, Snickerdoodle Cheesecake Bites or these Keto No-Bake Cookies-N-Cream Fat Bombs from Gnom-Gnom! Also, you might want to check out my new Keto Breads Cookbook! It has 21 keto bread recipes to satisfy all your carby cravings – but without the gluten, grains, OR dairy and nut free options for each recipe!!! Any links on this site may be affilate links. If you purchase anything through them, your cost will remain the same, but I may make a small comission. Thank you for your support! In the bowl of a food processor add the walnuts and sea salt. Process until walnuts are finely ground. Add the cocoa powder, nut butter, vanilla, and Swerve (or sweetener of choice) and process until well combined and batter starts coming together. Pulse in the chocolate chips. Roll the dough between the palms of your hand to form small balls and place on the parchment paper. Place the baking sheet in the freezer for 10-20 minutes or until firm. Store in a sealed baggie or container in the refrigerator. Tried this recipe?Mention @CassidysCraveableCreations or tag #CassidysCraveableCreations! Nutritional information is approximate and may vary. Craving More? Subscribe To My Newsletter! 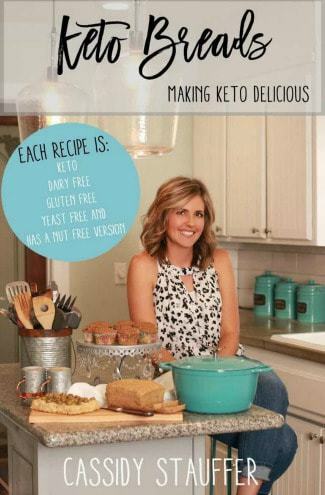 As a gift you'll receive 2 FREE recipes from my Keto Breads Cookbook! These look simply delicious!! Wish I had some on hand so I could grab one right now! I agree, I like your way of thinking, lol!!!! Cassidy, I’m new to low Fodmap, would these work as a low fodmap? Thank you for sharing the recipe. 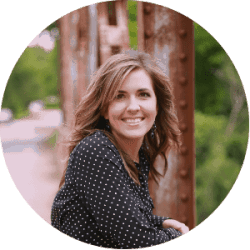 I don’t really know much about low Fodmap so I can’t say – sorry!!! We follow more of a Paleo/Keto way of eating and I’ve never done any research on low fodmap, even though I should because I’ve heard it’s really beneficial! Hi Vanessa! We’ve always eaten them within the first few days so I can’t say for sure, but I’d guess they would stay good around a week in the fridge – or could maybe even be frozen 🙂 If you try freezing them let me know how it goes! These are delicious! I even added a 1/4c unsweetened coconut flakes. Yummy!! Oh YAY Heather, I’m happy you liked them! Coconut sounds great, I’ll have to add some next time I make them – thanks!!!! These are delicious and are SAVING me from eating sweets I shouldn’t. Thank you!! YAY Chrisit!! I’m so happy you like them!!! I’m so sorry, Cassidy. I’ll edit again my post that belongs to this recipe. I’m so sorry. Really Sorry. But, thank you for your advice. Have you tried honey instead of the sweetener? Loved theses! I have a sweet tooth and they are a perfect snack or dessert! YAY Coraly I’m so happy you liked them!!! Thanks for taking the time to leave a review 🙂 I have a sweet tooth too so I need me some keto desserts! I just made these and am anxious to try them. I used walnuts and chunky peanut butter. No chocolate chips but did use the caocao powder. I’ll let you know if I like them! Thanks Joyce, let me know how they turned out!!! Since you have to process the walnuts or pecans to a fine ground, could you use almond flour instead? Hi Dianna! You probably could use almond flour, but I haven’t tried it and am unsure of the amount. When I process the walnuts or pecans it’s not nearly as finely ground as almond flour, it has a bit of texture to it. I use the nuts as a binder so I’m unsure how much almond flour you would need to use to hold them together. If you try it let me know!!! Hi, what is the serving size? Hey, do you know how many calories each? Hi Adel, sorry I don’t have the nutritional breakdown 🙁 But if you go to myfitnesspal.com they have a recipe calculator where you can find out! Adding the nutritional content is something that I’m looking into adding to my site but I haven’t got it done yet, sorry. No I haven’t, but I’m not sure they would work without the nuts because they are one of the main ingredients, sorry!! And not I don’t have the net carbs, sorry again!!! I can’t wait to try these! They sound delightful! What?! Kids always seem hungry?! Never happens around here?! Look awesome Cass! Pinned! I for got to say, I think I will try these with pecans…my kids sniff walnuts out too easily!! LOL! Hi, I'm Cassidy and I'm so happy you stopped by! 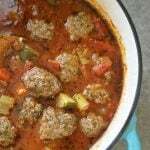 For the well-being of my family I serve up easy, kid-approved recipes that are gluten free, dairy free, and mostly Paleo and Keto. Stay awhile, look around, and let's make something delicious!